iPhone And iPad Are Now Supported! Wish you successful week ahead! New Trading Contest! Registration Is Now Open! 1st Place – a $3,000 funded account. 2nd Place – a $2,000 funded account. Congratulations winners! It’s been a rough contest so you definitely deserve it! You will be contacted by DF Markets to claim your prizes. 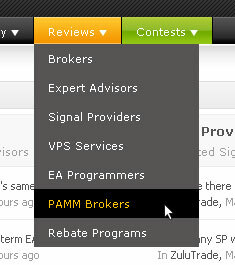 We’ve just added 2 new review sections: PAMM Brokers and Rebate Programs – if you’ve used one of the above (or both), go ahead and review it to benefit other users. Also, if there are more providers you would wish to review but aren’t mentioned, do let us know and we’ll add them asap. The sections are available from the menu or from the main reviews page. Also, our friends at FXstreet.com are having their annual international traders conference and would like to invite you to take part in it. It will be held in Barcelona from June 20 to June 22, 2012. Join FXstreet.com in Barcelona for the most interactive Forex event of the year, with world-class experts and educators. In a small set of maximum 70 attendees, the 5th edition of this forex educational event is made of Key Note Sessions and Live Trading side-by-side with the guest speakers: Richard Olsen, David Pegler, Walter Peters, Ed Ponsi, Steve Ward and Ron William. 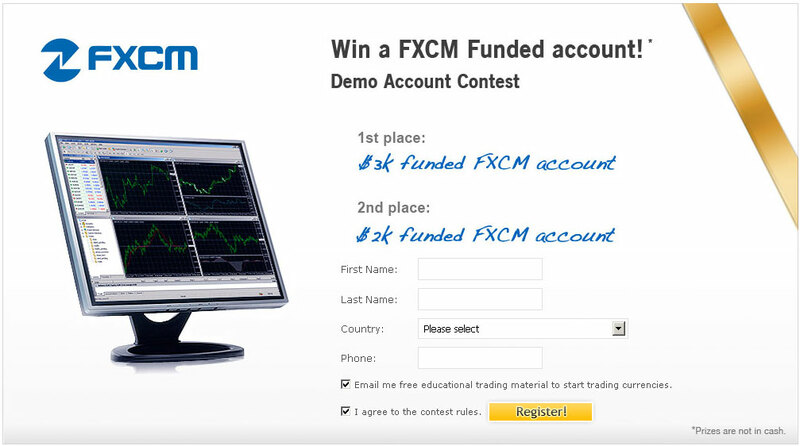 Thanks to Myfxbook you can attend the ITC for 650€ instead of 800€! You are currently browsing the The Myfxbook Blog blog archives for April, 2012.